for $79,000. The lot size is 30492.00 Sqft. 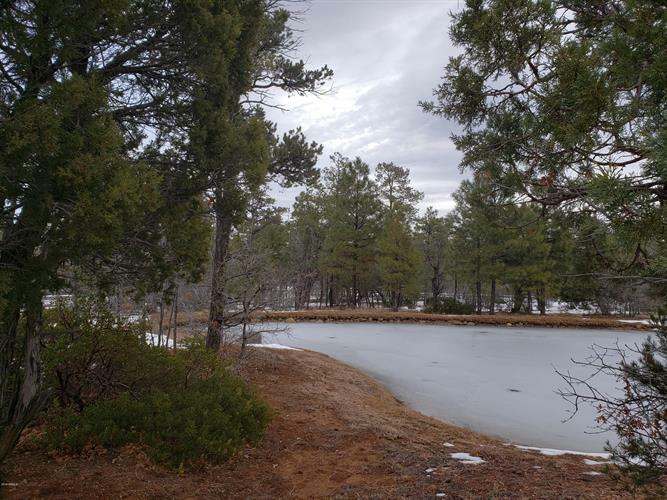 Gorgeous level lot on the corner of Barberry and Sugar Pine lane. Backs one of the most visually inviting water features in the development. Just steps from the 10 acre family center! Centrally located in the heart of the Torreon and located on one of the most active high end streets this year! 3 home sales on Barberry this year between upper $700's-$1 Million! 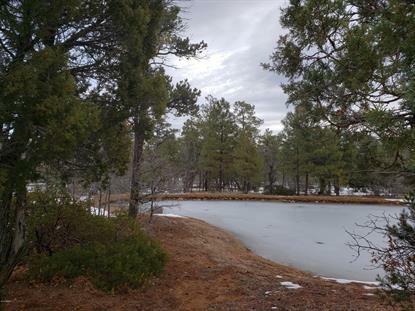 Don't miss this incredible location for your new home! Golf Club membership includes access to the Torreon Fit, Outdoor heated pool, hot tub, Torreon Clubhouse & Grill, Pro shop, and the 10 acre family center including Tennis, catch and release fishing, basketball, amphitheater and much more! See sales office for more details and information about make Torreon your home.